No career plan…could happenstance work for you? ‘Happen what?’ I hear you say. 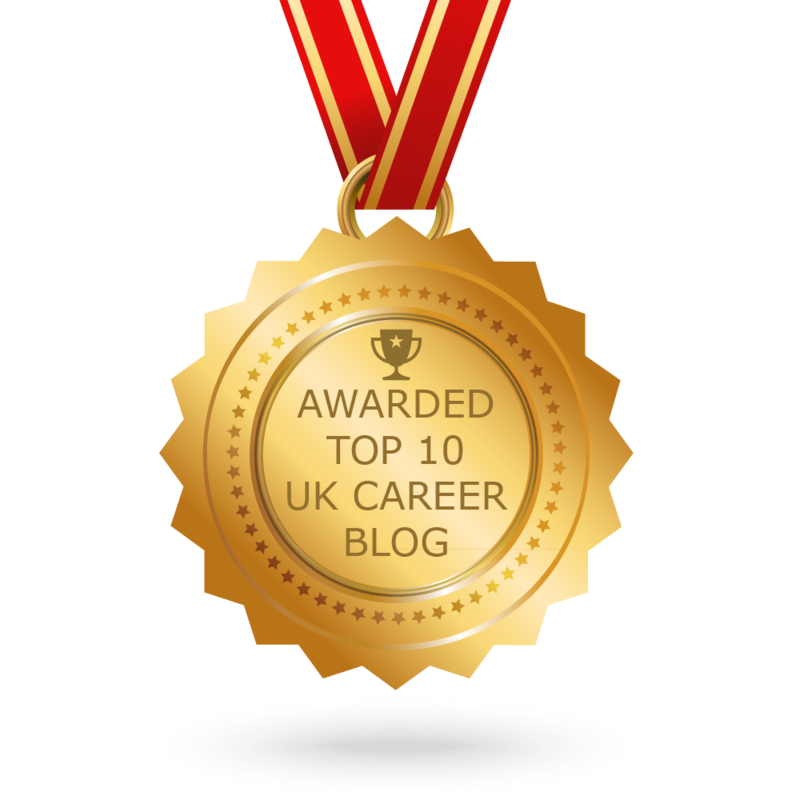 More of that later…the conventional wisdom in the careers guidance profession is that having a career plan is essential. That a clearly defined strategy will help you to manage the direction you want your career to take. But can you still achieve success without a career plan? As an undergraduate you have probably been asked throughout your degree by careers consultants, academics, other students and your family, ‘what are you going to do with your degree, what is your career ambition?’ If you have never considered this question or do not even know where to begin you may be feeling under pressure to make a decision, particularly if you are a finalist. Feeling frustrated and somewhat anxious that everyone else on your course appears to have a plan? It may be worth considering other approaches to making your career decision. A moment of sudden realisation, enlightenment or inspiration…a career aspiration and subsequent plan may be instigated by a meeting with a charismatic, engaging personality (but enough about Warwick University’s Careers team) or influenced by a significant event. How many teachers were motivated and inspired by their own teachers, how many artists and musicians committed to their career after a visit to a gallery or by attending a gig? These encounters are of course highly unpredictable and for many of us never happen – if this is your strategy to managing your career it is of course a high risk one where fate may or may not intervene. Reduce the anxiety of finding the ideal job immediately after graduation. You are putting yourself under extreme pressure if your mind set is that you have to find that dream job straight away and that this first job defines the rest of your career. A more realistic perspective perhaps is that this is the first step in your career. You will learn about yourself and may gain the insight that will help you understand what your ideal job really looks and feels like – that dream job could be the second or third step in your career. If you are someone with drive, perseverance and ambition you can create your career opportunities. You may have taken the initiative, for example, to contact a company by making speculative applications at a time when the business is expanding or needs additional support on a project. There is a hidden job market and a proactive approach will help uncover jobs that may never be advertised. This approach is particularly important when looking for work in hard to reach sectors such as international development, publishing and the fashion industry. It has struck me how many times I have met University of Warwick alumni who professed to never having had a career plan. Several Warwick physicists and mathematicians have achieved success in industries that could never have been predicted when they started their degree, working at the Royal Opera House, the British Film Institute and the Jockey Club, for example. A variety of factors may have played a part in this success but I think the key one has been their ability to take advantage of opportunities that have unexpectedly arisen. Attend conferences, go to employer events, follow-up meetings with employers and/or alumni and build your networks. Happenstance could work for you and it is not just a question of luck, fate or being in the right place at the right time – rather it is about embracing opportunities that your proactive approach has created. You might not know where that chance meeting or conversation will lead, but follow your curiosity – it could just be the first step towards your ideal career. Tags: Career planning. Bookmark the permalink. Pingback: what does the term career mean to you? What is your plan for career progression?